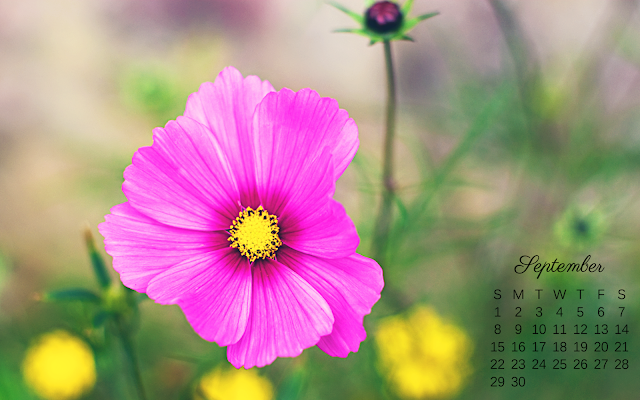 I'm back to share another desktop calendar with you. This is a favorite photo of mine--taken in Ireland. Perhaps one of the most difficult flower names to pronounce--anemone. But rather than try to say it, maybe just enjoy it.